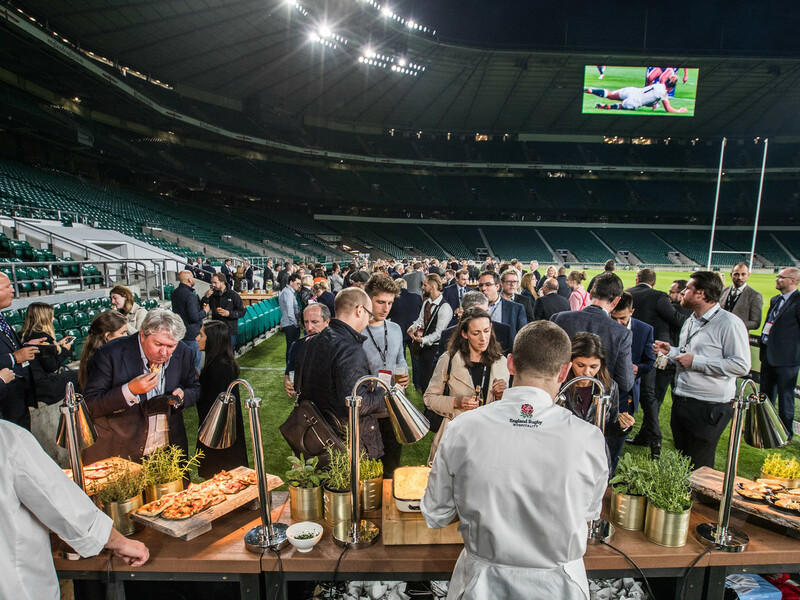 Twickenham has an abundance of space and venues perfect for summer parties, from pitch-side barbecues and team-building on The Patch to parties on the rooftop in the British Airways Rose Garden. 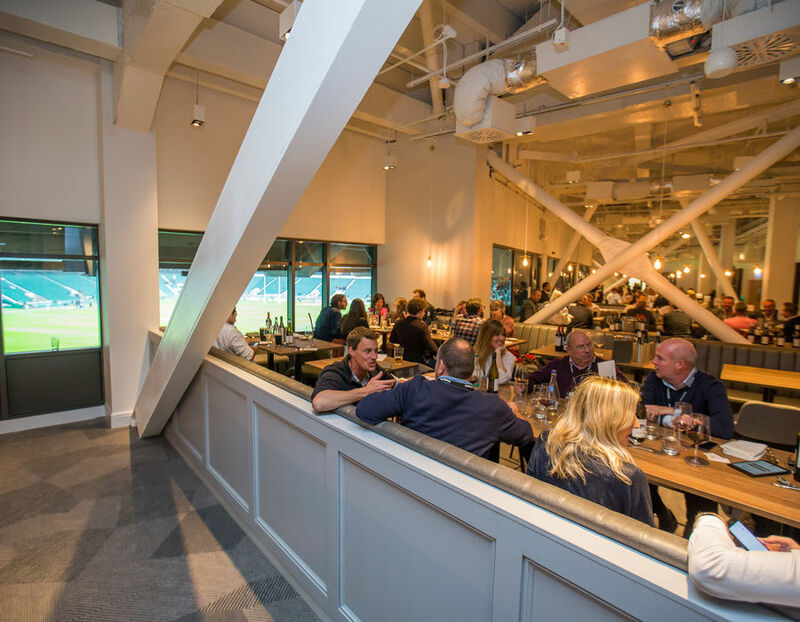 We can host parties from ten people all the way to 1,200, so if you're looking for something a little different take a look at some of our options below or drop our team a call to discuss. 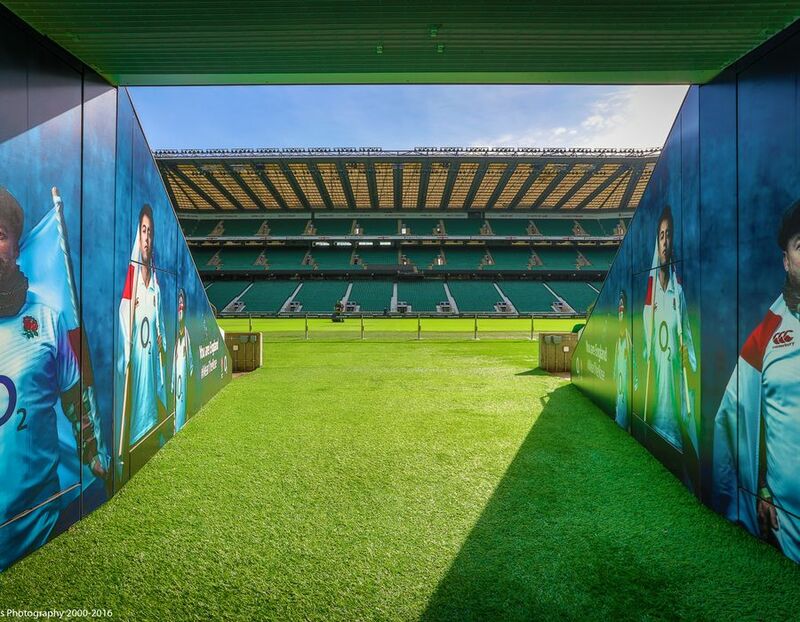 There is no place better to experience Twickenham Stadium than standing next to the very pitch that hosts the action on a match day. 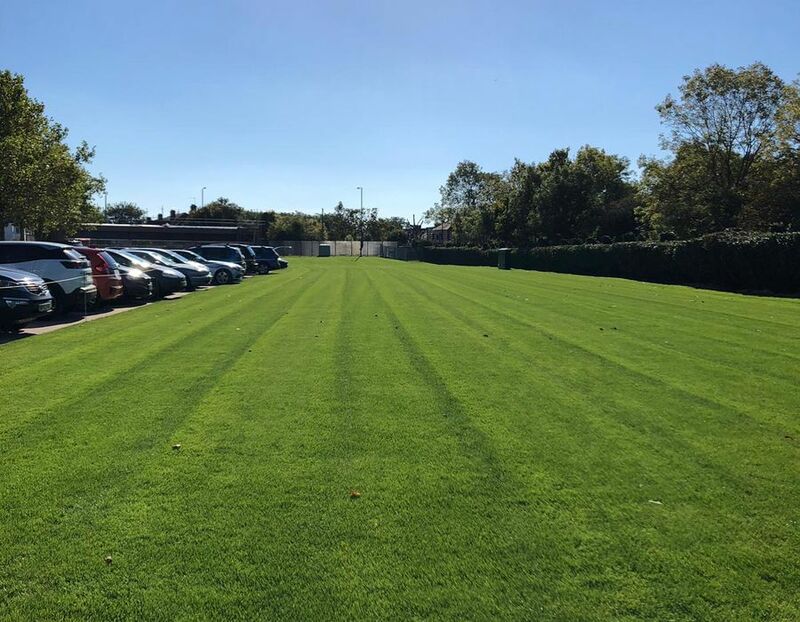 The British Airways Rose Garden is Twickenham Stadium's brand new fun and lively roof terrace largely covered with some open areas giving it that 'outdoors feel'. Perfect for that summer party! 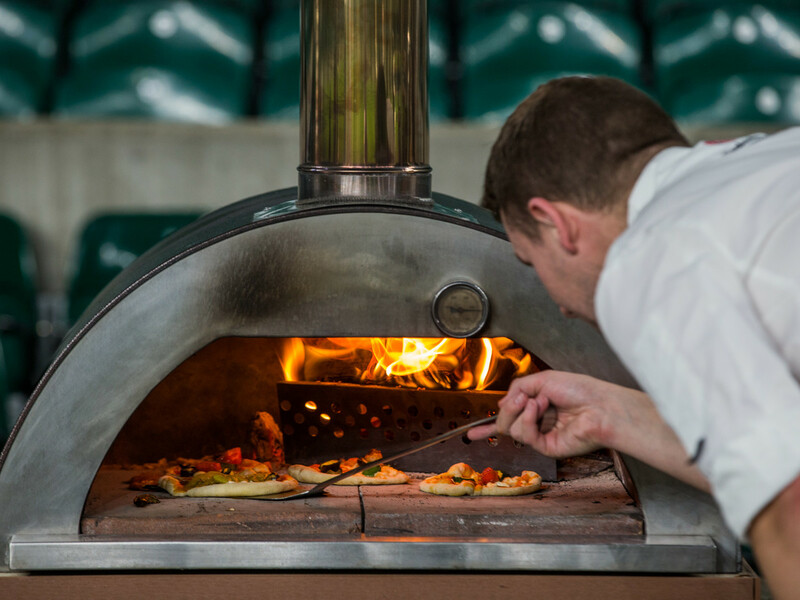 We can accommodates up to six hundred people for drinks and food with the menu based around a street food concept using our built in stone baked fired pizza oven and rotisserie. 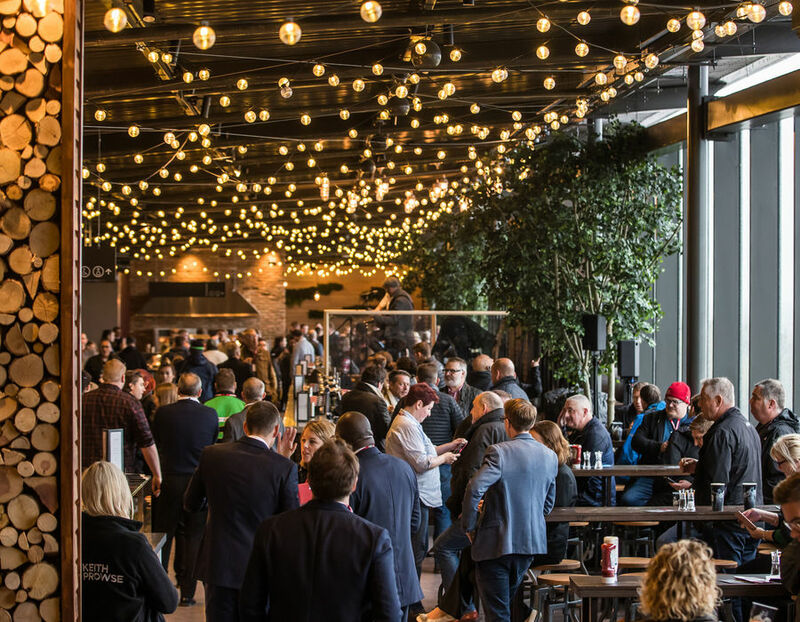 Excite and engage your team with a whole host of exciting team-building options on The Patch. 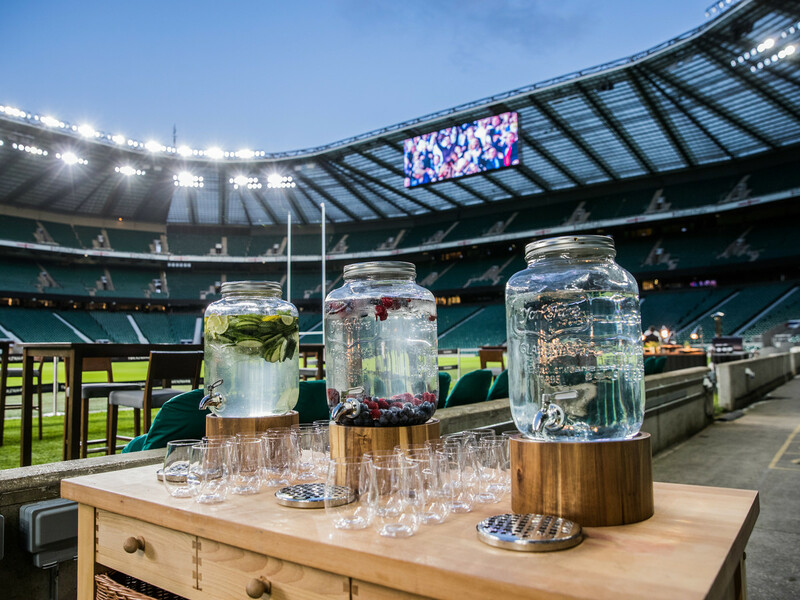 Build your very own bespoke package to include different activities from rugby themed events such as the HAKA to your very own GPS Challenge, plus an array of catering options, including a mouth-watering barbecue. offering dual aspect views over the pitch and across London.